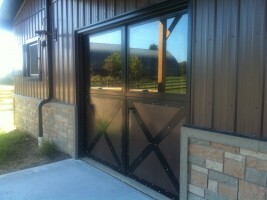 Home >> Uncategorized >> New Barn & Arena Complete! 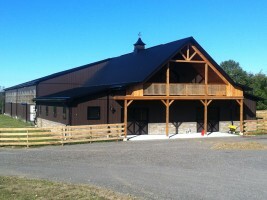 New Barn & Arena Complete! New Barn Arena Complex Complete! !